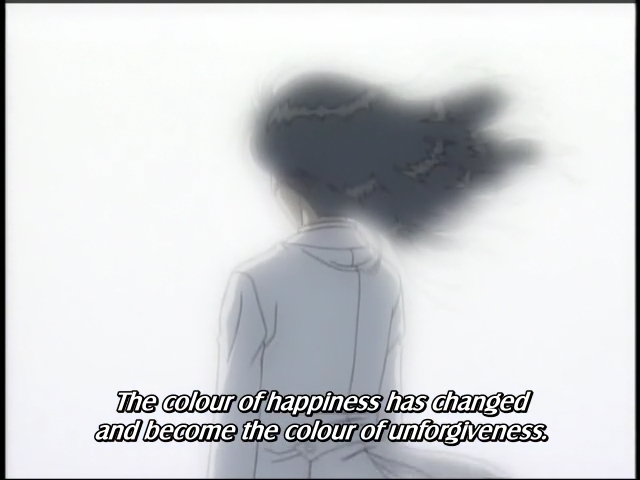 The colour of happiness has changed and become the colour of unforgiveness. I'm too lazy to make a summary. But, trust me, we will speed up after this. If you still have a trust on me. Thank you for this new case!